This Home was Built in 1972 & Always Used as a Private Residence. 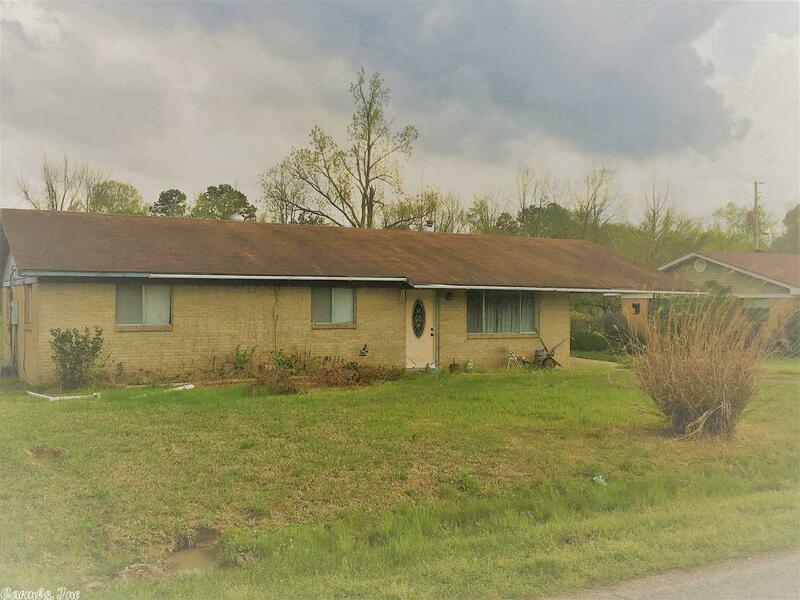 The Home consist of 1754+/- SF, 3 or 4 Bedrooms, 2 Baths on a 0.44+/- close to Large Half Acre Lot. Brick Exterior, Single Attached Carport w/ Storage, Carpet, Wood and Tile Flooring, Eat-in-Kitchen and much more. This property would Make an Excellent Starter Home or Rental Home. Listing Office: Fowler Auctioneers, Inc.